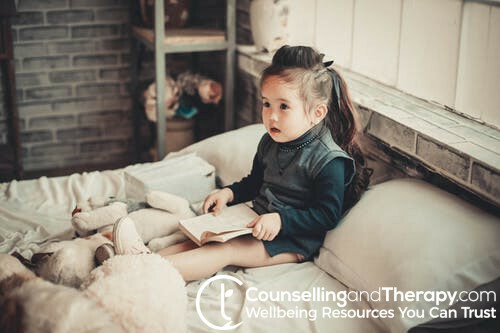 Play therapy is mainly used with children as a communication tool to help them to explore their lives, and more freely express their thoughts, feelings or emotions through play. Play therapy utilises a range of creative and play techniques, usually child-led, to build a positive relationship between the child and the therapist and thus allow the therapist access to the child’s inner thoughts and emotions. Some of these tools can include art, music, sandplay, puppets, masks, dance and music. Play therapy can help identify reasons for difficult behaviour and allow children to work through their anxieties. Play therapy can be very effective for children who are unable to or do not wish to talk about their problems or difficulties.